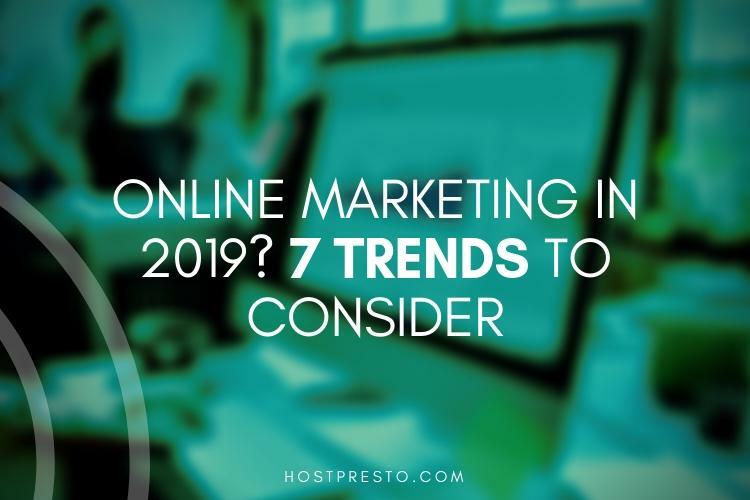 If you're wondering how you should start your new promotional strategy in the year ahead, email marketing might not be on the top of your list. After all, there's so much focus on things like social media and influencer marketing these days, that many companies are beginning to forget all about the importance of email, and what it can do for their brand. However, though email might not be the shiniest or newest channel on the market, it's still one of the most powerful. 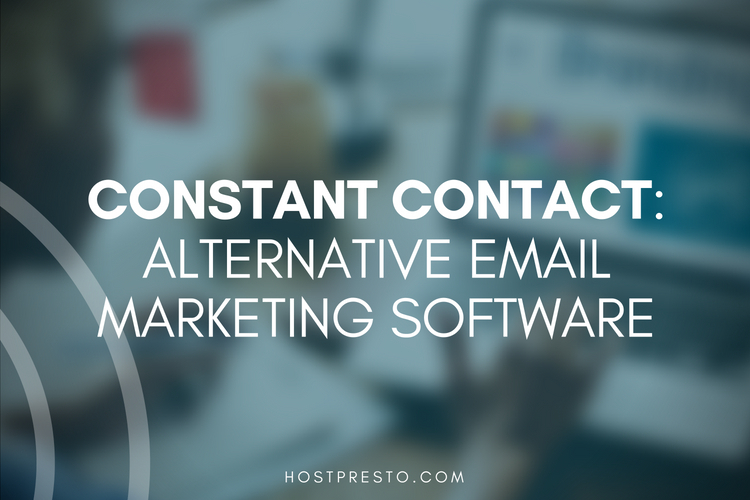 Not only does email give you a way to connect with and nurture your customers wherever they are, but you know that you're not just annoying them with your contact. Your customers signed up to hear from you. Here's why email marketing is a crucial part of any future marketing campaign. It's relatively easy and inexpensive to get started with email marketing. There are plenty of professional tools out there that will allow you to build professional strategies for a price that suits your budget. What's more, not only is email marketing affordable, but the return on investment that you can gain from it is astronomical. Research suggests that the return on investment for email marketing is about £32 for every £1 spent - that's a number that's difficult to find anywhere else. Another significant benefit of email marketing is that you don't have to be a digital expert to use it. There was once a time when you needed to know CSS and HTML skills to take part in email marketing, but now, thanks to things like MailChimp, you can just sign up to a service and create your emails using fantastic drag-and-drop editors and templates instead. Not only do email marketing services make it easier for you to create your email campaigns, but they also allow you to track the results of your campaigns too. Most channels come with tracking and analytics services that you can use to accelerate your already significant ROI. Since email marketing is so easy to use, there's no big challenge involved with separating your campaigns into multiple segments, so that you can serve every part of your audience more effectively. Personalising your campaigns for different parts of the customer journey means that you can more effectively nurture your leads and keep your target customers coming back for more. The more you learn about your target audience, the easier it will be to adapt your email strategy according to their needs. You can even automate your emails to send at a specific time, such as when someone abandons their cart on your website. Whereas with video and content marketing, you have to rely on your customers to track down your website or material somewhere online and then share it with their friends elsewhere, email marketing allows you to reach your audience wherever they are. You can connect with your customers even through their smartphones when they're wasting time during the commute to work. By adding call to action buttons to your posts, you can send people back to your website, drive them to a sale, or even encourage them to share quotes from your emails on their social media channels. The possibilities are endless. We're living in an age where customer experience is the most critical differentiator for any business. Email can be a great way to show your customer that you care about their buyer journey. With an email, you can send your customer a welcome when they sign up to your store or let them know about an upcoming sale that you'll have at the end of the month. Some companies even use email to deepen their connections with loyal customers, by providing exclusive discounts and vouchers to people who have purchased from them before. Email allows you to deepen your relationship with your audience, whether you're keeping hold of a repeat customer, or nurturing your client along the path to a sale. There are few marketing strategies that can span the entire customer journey lifecycle quite as effectively as email. 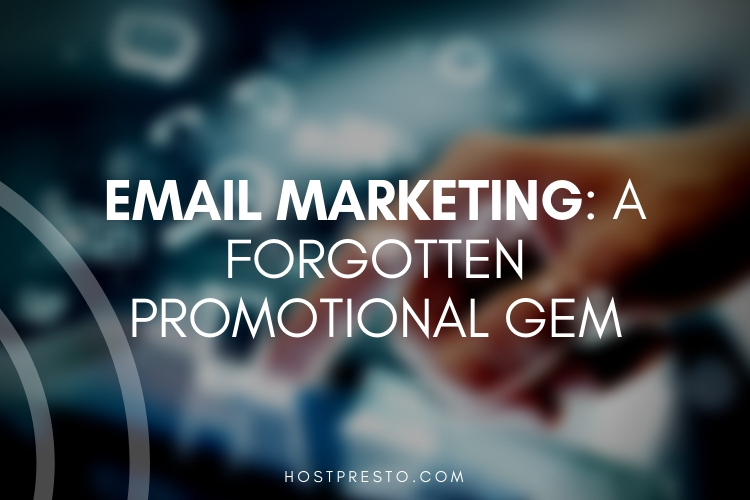 Though it may not be the most exciting advertising opportunity available today, email is by far one of the most valuable tools in your promotional strategy. With a fantastic ROI and the potential to unlock powerful relationships with your customers, no business can afford to underestimate the impact of email.